All that is good begins with a SMILE! Your smile and dental health is our top priority. Our amazing team of skilled professionals is dedicated to providing you with excellent and personalized gentle care that you deserve. We serve to make your visits as comfortable and pleasant as possible. 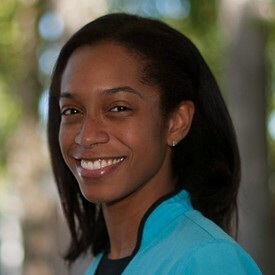 Nyasha has been a Registered Dental Hygienist since 2002. 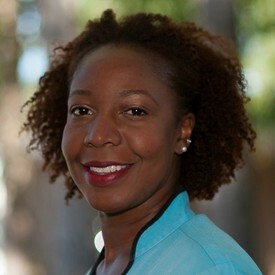 She has worked with Dr. Stewart since 2005. Melanie has been a Registered Dental Hygienist since 2005 and was previously a dental assistant with Dr. Stewart. 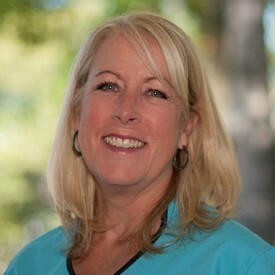 Kelly is a Certified Dental Assistant and has been in dentistry for over 15 years. She has worked with Dr. Stewart since 2007. 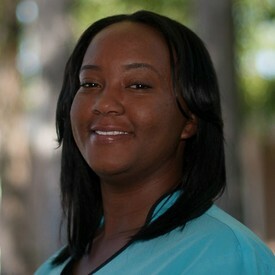 Kimberly is a Certified Dental Assistant and has been in dentistry for 14 years. She has worked with Dr. Stewart since 2010. Marian has been in the dental business for over 25 years and is very proficient at answering any questions regarding insurance benefits. 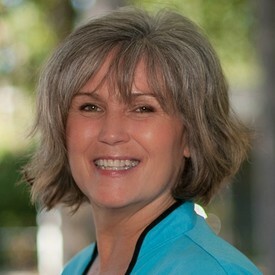 Nora has also been in the dental business for over 25 years and is our top-notch scheduling coordinator. She can also answer many questions regarding dental insurance.